Automakers reported another strong month of sales in July. Automakers reported another big jump in sales from year-earlier levels in July, although the pace of sales slowed slightly from June. General Motors (GM), Ford Motor (F), Chrysler Group and Toyota Motor, the nation's four largest automakers, all posted double-digit percentage gains in sales to post their best July totals since before the 2007 recession. GM and Toyota sales were both up at least 16%, while Ford and Chrysler posted 11% gains. Overall, industry-wide sales came in at a seasonally adjusted annual rate of 15.67 million, up from 14.09 million a year ago, according to industry tracker Autodata. As strong as the gains were, they were a touch below some forecasts and also down from very strong June sales. Still, the sales were a sign of renewed strong demand by car buyers. Automakers said that the sales to consumers were particularly strong, with GM reporting a 23% increase and Ford saying they were up 19%. Chrysler also reported stronger retail sales, although it did not give details. 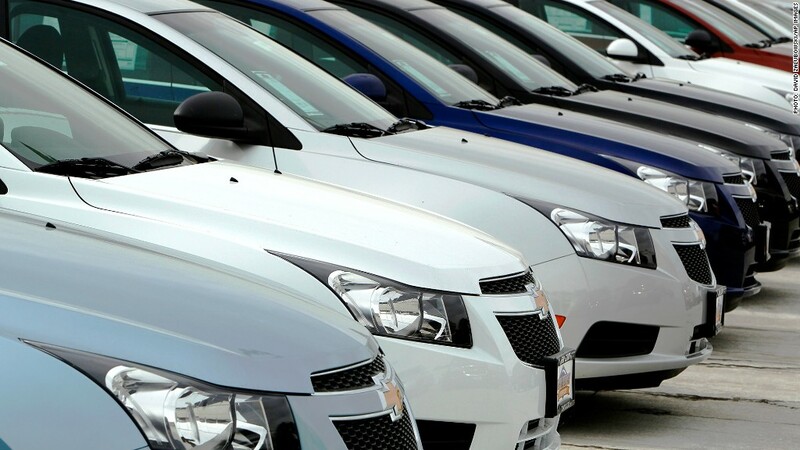 Retail sales typically fetch stronger prices for automakers than sales to fleet buyers such as rental car companies. Karl Brauer, senior analyst at Kelley Blue Book, said the results are another sign of pent-up demand and improved confidence from both consumers and small businesses. "Chrysler is smartly reducing its dependence on sales to rental car fleets," said Michelle Krebs, senior analyst at Edmunds.com. "While declines in fleet sales may hurt overall sales volume, retail sales are a healthier business for automakers and a plus for retail consumers who benefit from stronger resale values for their vehicles." "You have a lot of people who want a new car, getting confident that their job isn't going away," he said. Improved household wealth from rises in the stock market and home prices is also helping buyers feel more confident to buy. The strong July sales, especially in pickup trucks and small SUVs, coming in the face of rising gas prices is particularly notable, Brauer said. 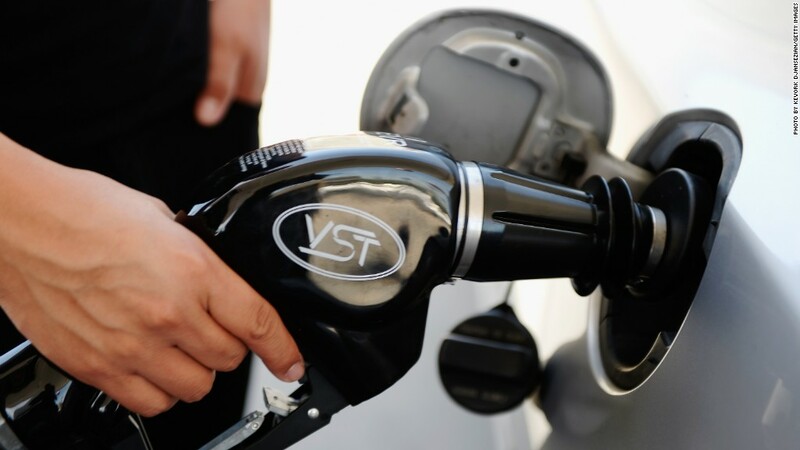 In the past, gas price spikes could scare buyers from taking on a new car payment. "Now they look at rising gas prices as an excuse to buy a new car and get much better mileage than their 10 or 11-year old car has," he said. CNNMoney's James O'Toole contributed reporting.